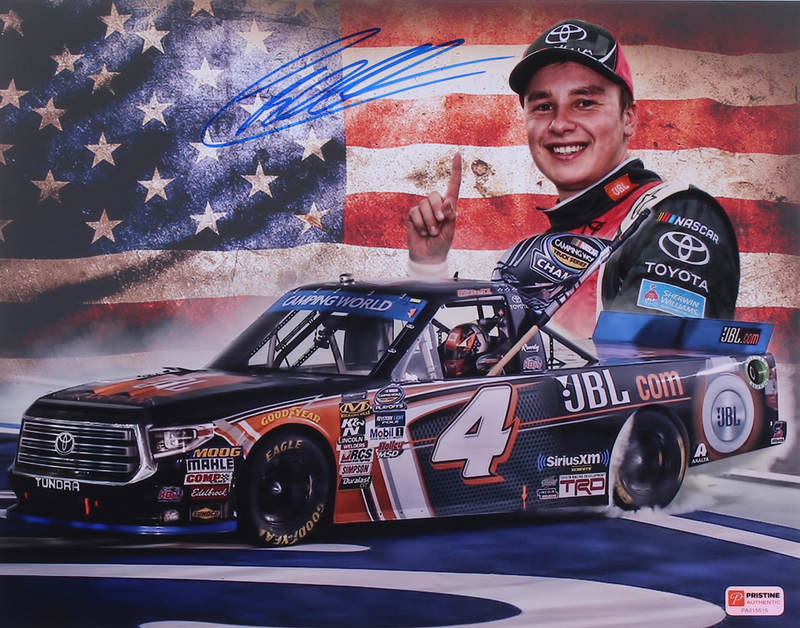 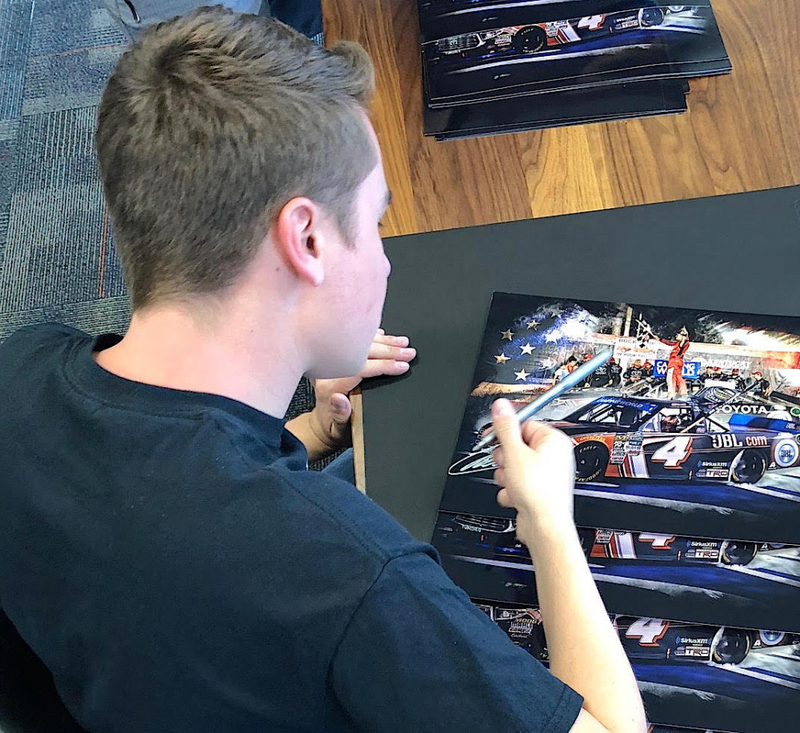 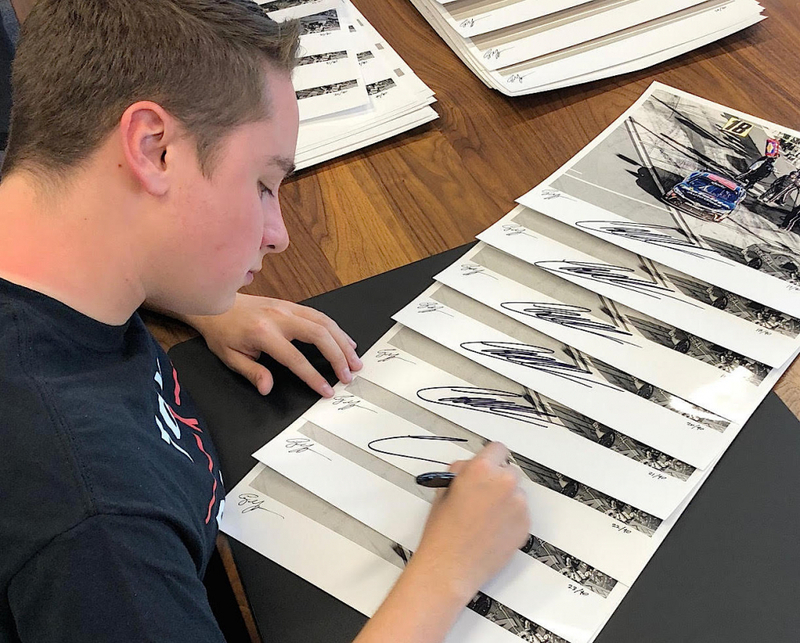 Photo measures 11" x 14" in size and is hand-signed by Christopher Bell. 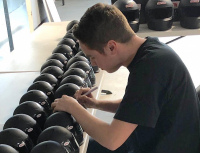 Christopher Bell was recently ranked the #1 prospect in NASCAR by ESPN writer Bob Pockrass who said that putting Bell #1 on the list "...was the easiest of all the decisions on this list." 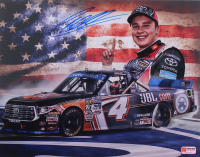 Bell is now competing full-time in the NASCAR Xfinity series with Joe Gibbs Racing and already has 1 win and 8 top 10 finishes in just 12 starts. 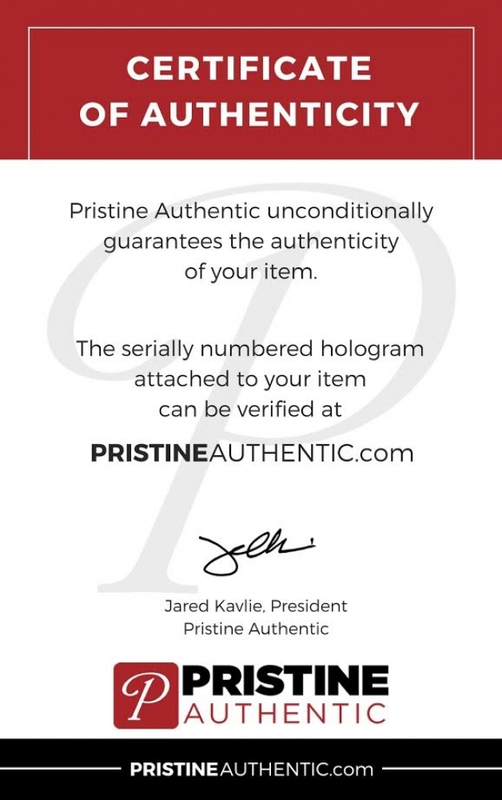 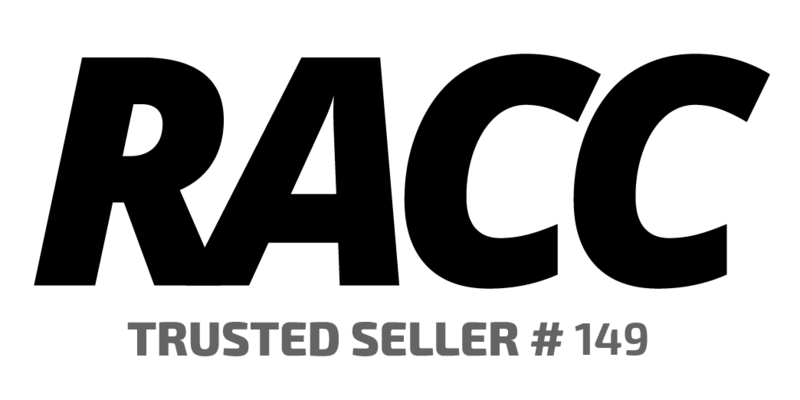 The autograph includes an official Pristine Authentic tamper proof hologram and matching COA for authenticity purposes.